It’s Episode 163 of In the Mood for Podcast, a British-based film podcast hosted by Calum Reed of Ultimate Addict and Pete Sheppard of In the Mood for Blog. This week we return with a lively episode, featuring (sorry!) not a great deal of positivity, but we try and make the best of a bad situation regardless. 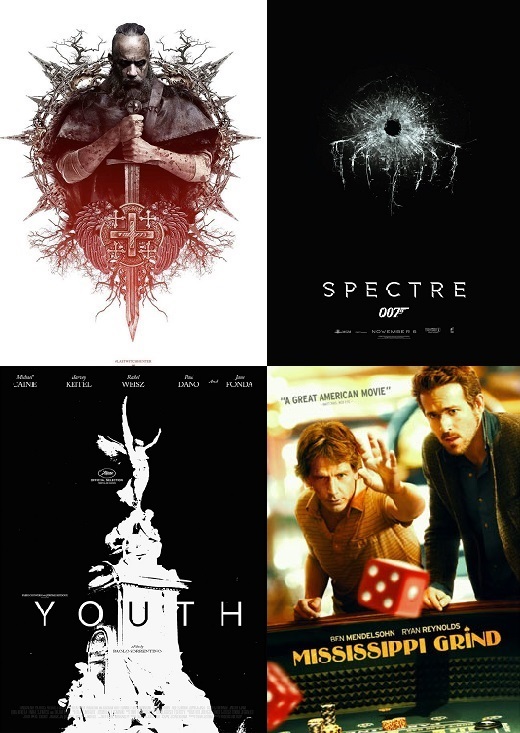 There’s two helpings of Michael Caine, firstly in the supernatural Vin Diesel vehicle “The Last Witch Hunter,” and then in Paolo Sorrentino’s “Youth,” which had to ride some heavy preconceptions about its director’s historic use of music. Elsewhere, Cal reviews gambling affair “Missisippi Grind” and we turn our attention to “Spectre,” the latest film in a recent purple patch for the James Bond franchise. Other issues which emerge include Taylor Swift’s legal problems, the history of curses in the game of baseball, and laughable accents of Jude Law past. We assess the history of BIFA Best Actress winners, there’s speculation about Judi Dench’s fondness for Vin Diesel, and the writing’s on the wall for Sam Smith as we dig our claws into his latest assault on the eardrums. 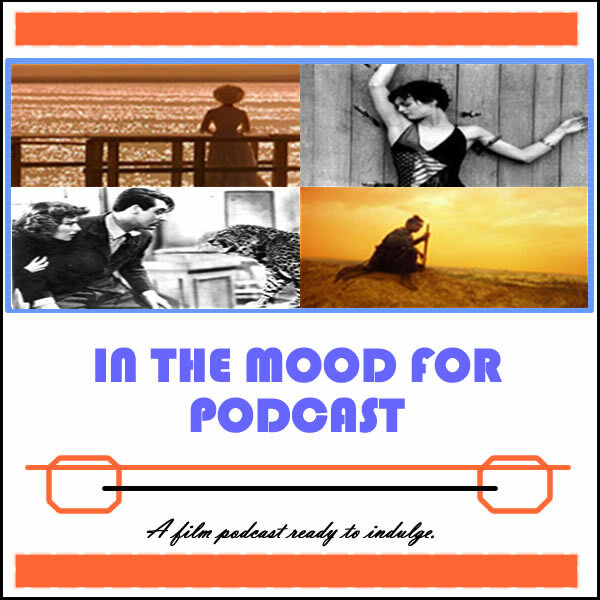 It’s Episode 78 of In the Mood for Podcast, a British-based film podcast hosted by Calum Reed of Ultimate Addict and Pete Sheppard of In the Mood for Blog. Our latest episode was recorded in two parts due to a technical hitch, but hopefully you won’t be able to tell. The break allowed us to return post-Screen Actors Guild Awards announcement to give a brief run-down of our thoughts, but are we happy with the nominees? Cal had some worrying preconceptions about awards player “Nebraska,” after the (among other things) criminal voice-over in the first fifteen minutes of “The Descendants,” but did its monochrome mumblecore ways win us over? The big questions of the week are where Ethan Hawke’s 73rd film of 2013, “Getaway,” ranks on the dreaded Cage Scale, and whether Selena Gomez can manage to keep her clothes on, while some unexpected female casting in “Kill Your Darlings” threatens to shake up this week’s edition of The Watson Factor. We discuss the virtues of Disney’s “Frozen,” which has us both rapturous about one thing or another, and we take time out to consider the fragility of the Supporting Actor Oscar race, the allure of Imogen Poots’ nose, and revel in Zack Snyder being dealt a body blow by AMPAS. Closing Segment: Our review of Disney’s “Frozen,” and discussing yesterday’s Screen Actors Guild nominees! 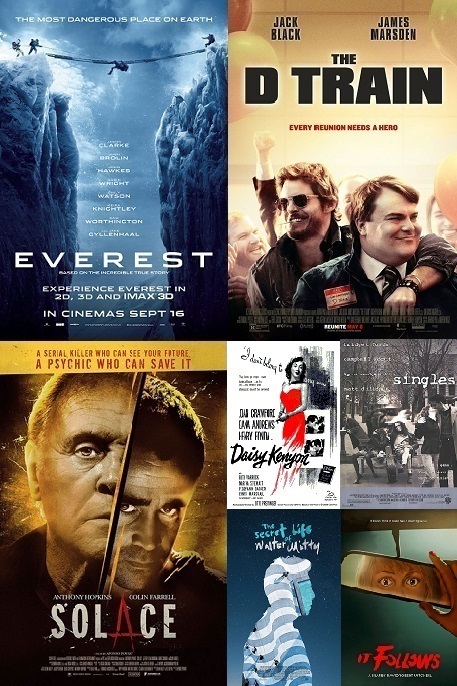 It’s Episode 74 of In the Mood for Podcast, a British-based film podcast hosted by Calum Reed of Ultimate Addict and Pete Sheppard of In the Mood for Blog. This episode sees the belated return of the Red Light District, after it had to be excised from last week’s epic 100+-minute recording. Cal is the only one bringing glad tidings, with discussion of a Coen brothers classic, and a semi-positive take on one of Nicholas Cage’s stranger efforts. It’s the week of the singletons, as we caught up with Paulina Garcia’s free-spirited “Gloria,” while Sandra Bullock finds herself alone and stranded in awards juggernaut “Gravity.” It’s safe to say that one of us was rather unimpressed by the space-set adventure, which prompts a brief discussion on films that failed to convince us, including an Ashton Kutcher vehicle and a recent sci-fi hit. Pete’s back from the Leeds Film Festival having seen Serbia’s submission for the Foreign Language Film Oscar, “Circles,” and a concert marred by technical debacles. 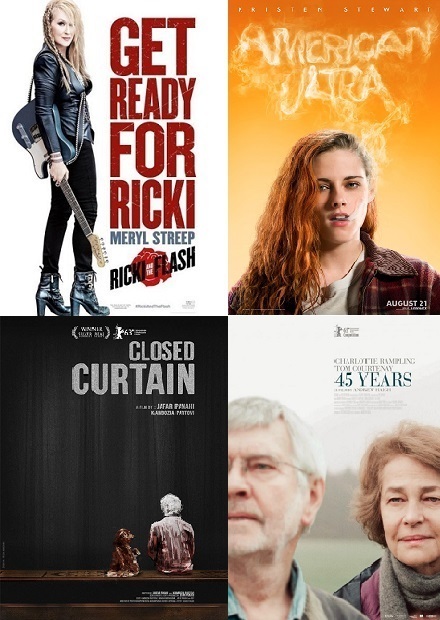 Listen as we discuss the year’s latest batch of nominations, Isabelle Huppert’s lustful imposition, and Pete’s lament over the lack of viable romantic options among women over thirty. Violins at the ready!